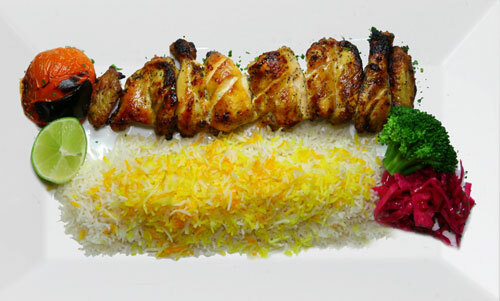 Pardis Persian Grill was established with the intent of bringing delectable Persian Food with a home-cooked feel to those who love and appreciate Persian food and Culture as much as we do. 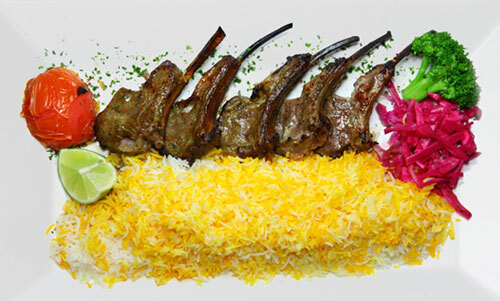 Our vibrant menu offers modern twists on classic Persian dishes while still maintaining authenticity. 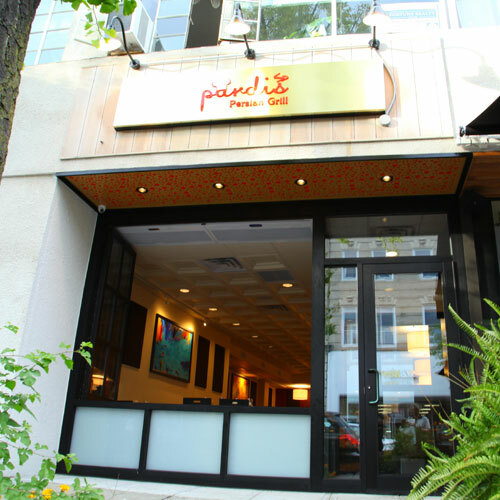 A family run restaurant, Pardis offers a wide array of flavorful options in a warm and inviting space. 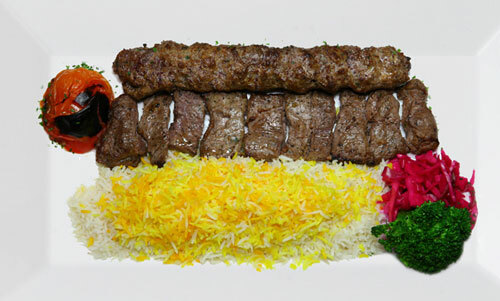 We hope you join us for a culinary experience enriched with passion and tradition.